A new study presented at the November 2014 Society for Neuroscience convention holds promise that patients with severe spinal cord injuries may be able to breathe on their own without the help of a ventilator. This research represents a large step forward in efforts to reverse damage that is caused to the muscles of the diaphragm when nerve fibers leading from the brain are damaged. This damage may make it difficult or impossible for electrical signals to make their way to the muscles after a spinal cord injury and may lead to partial or total paralysis and difficulty breathing without assistance. The two-step approach outlined in this study has the potential to lengthen the life of patients who have difficulty breathing without assistance. Investigators focused on the section of spinal cord nerves located from C3 to C5 which control the diaphragm and breathing efforts. Any injury above C3 can potentially lead to loss of breathing control as well as loss of sexual function and even regulation of the heart. This location is a common one for serious SCIs. Researchers used laboratory animals to try out their theory. They injected them with a chondroitinase enzyme at the respiratory nerve site to remove sugar from scar tissue that may inhibit healing. This led to the formation of new connections for nerve endings. Next, they lowered the oxygen levels, forcing the animals to breathe faster in order to exercise the muscles. This combination resulted in increases in serotonin that helped restore diaphragm function. Improvements were seen in animals that had been injured up to 1.5 years prior to the injections and breathing exercises, leading researchers to believe that help may be available one day for victims of old spinal cord injuries. What If I Have Suffered A Spinal Cord Injury? 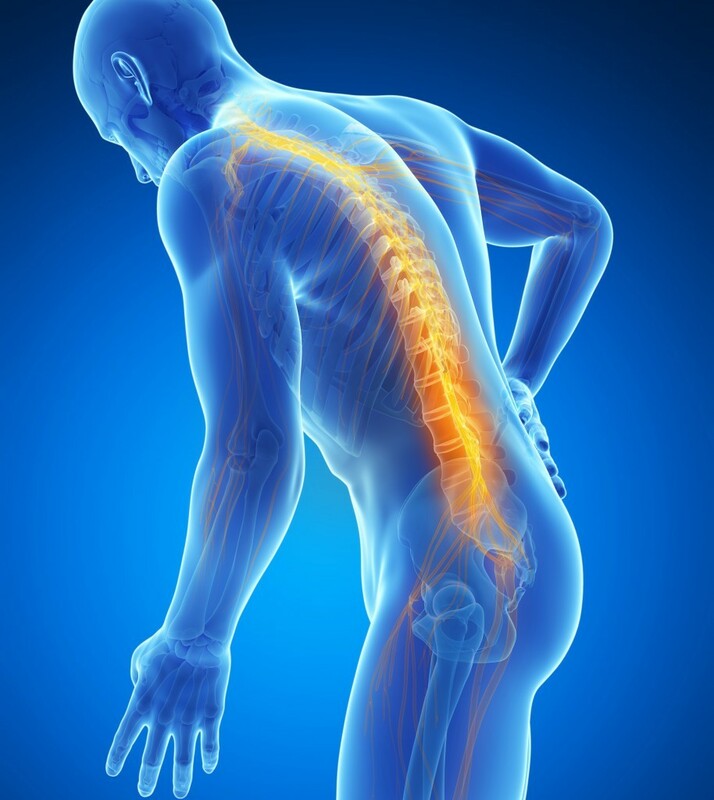 Whether you have only recently been injured or have developed problems since a spinal cord injury, it is important to protect your rights by consulting a personal injury attorney as soon as possible. The attorneys at Barber and Associates, LLC in Anchorage have years of experience in helping victims of spinal cord injuries protect themselves and recover damages from those who caused their physical and emotional trauma. Call us today for a free consultation to see how we may be able to help you recover payments for your medical bills, lost wages and other costs.